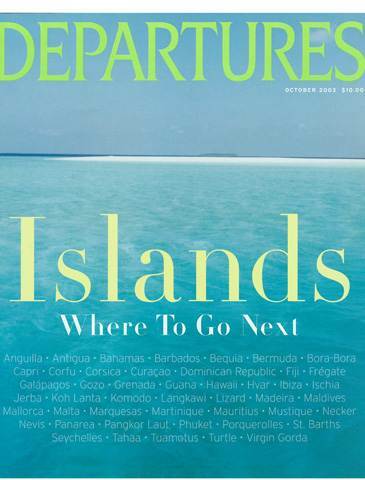 Ultra Marine Yachts is mentioned in the October 2003 issue of Departures Magazine. Private yacht charters that are available through Ultra Marine are discussed. Below is the excerpt from the Departures Magazine.